Are there any advantages to coffee machine leasing in an office? There’s a good reason coffee is such a highly valued tradable commodity, the vast majority of people love it in one form or another. 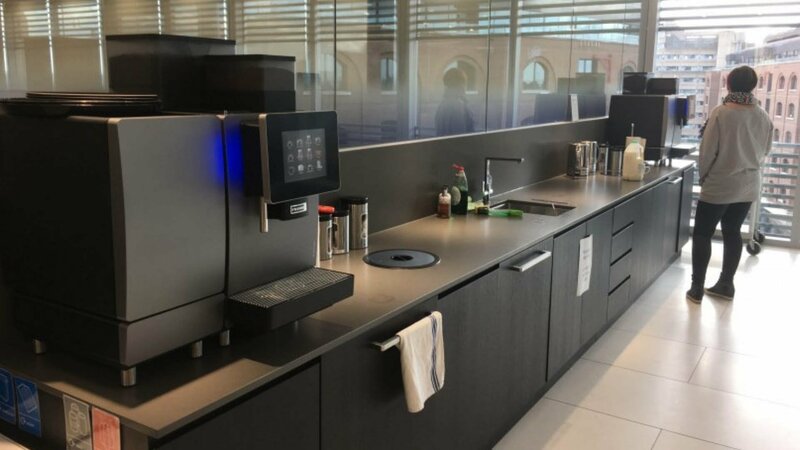 Whether your preference is for cappuccino, espresso, latte, or even hot chocolate, there are several personal and professional reasons why coffee machine leasing will benefit your office. While we are all aware of the delights of smelling fresh coffee early in the morning, most don’t realise quite how profound the impact on our brain can be. While a coffee aroma is beneficial, for most people it is equally satisfying because it starts them anticipating their first coffee of the workday. All your employees are going to need to drink and take occasional breaks throughout the day. Providing quick access to one of the most loved drinks reduces lost work time. The caffeine acts as an instant pick me up later in the day when employees might be starting to flag a little. Caffeine affects the serotonin and dopamine in your brain, improving your mood. 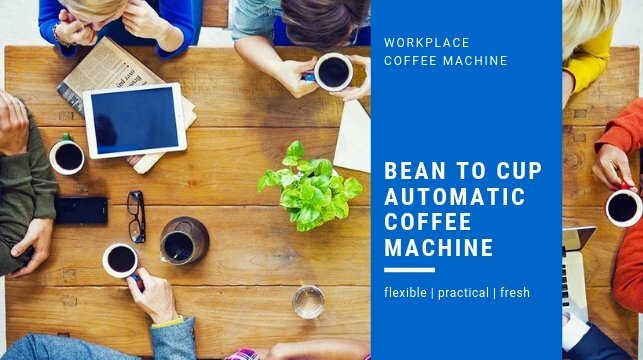 As well as being viewed as an excellent perk by your employees, the coffee machine will also increase networking, productivity, and general employee satisfaction throughout your office. While all of the above points are well documented in a variety of reputable studies, there isn’t much advice about the best way to bring these benefits into your office. There are 3 common routes, coffee machine leasing, rental, or purchase. Each has unique advantages and the right one for you will depend on your own situation. In this blog, we’re going to take a look at the advantages of coffee machine leasing. What are the benefits of coffee machine leasing? 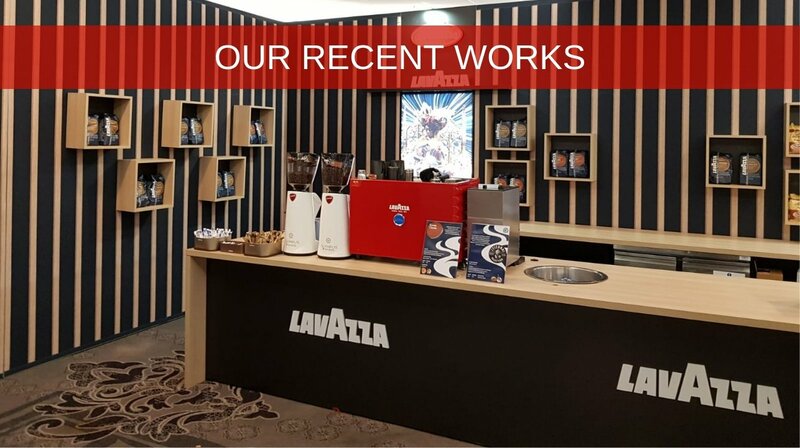 A good quality coffee machine that can continually and reliably serve an office full of workers and visitors is currently beyond the reach of some companies. Others just don’t like the idea of the upfront capital expenditure. Whatever your situation, whatever your reasons, at Vero Coffee Co we have an option perfect for you. Unlike most rental agreements, coffee machine leasing gives you greater control over what happens when the agreement draws to its natural conclusion. While you may well want to opt for a new lease on a brand new machine, professional coffee machines still have many years of reliable use left in them. SME Finance & Leasing Solutions Ltd, the company we use to administer the lease, will offer the machine to you at a greatly reduced price that reflects your payments and the machines depreciation. Some people are deterred by the thought of going through an application process for leasing. This is usually down to a memory from many years ago involving a convoluted, inconvenient, and sometimes even stressful process. However, times have changed and the process has evolved in line with technology. The application is relatively quick and easy to complete and a reply is usually received within hours. A capital investment can create a catch 22 situation. We want to introduce something beneficial to our workplace to help increase productivity, but we could do with increasing productivity to cover the cost of the capital investment. Opting for an affordable fixed rate payment allows you to break the cycle. Coffee machine leasing can be paid for monthly, quarterly, or annually. The term can also be set over a variety of periods to ensure the payments are at the right level for you. You also get the added peace of mind that comes from knowing your maintenance and warranty are included and will be dealt with by an authorised Vero Coffee Co engineer. This avoids the major initial impact on your cash flow and allows you to plan and budget with greater ease, dare we say, while enjoying a nice cup of fresh coffee. You already know you love coffee and the benefits it can bring, but now you really want to know what it’s going to cost you. For a more detailed breakdown you can check out our purchase leasing packages. For these examples, we’ll use a 36-month agreement as this is the average length, but they can vary from 12-months up to 60-months depending on your budget requirements. For coffee grinders and hot water boilers, such as the Eureka Zenith or Marco T5, the monthly cost can be as low as €19 and €22 respectively. 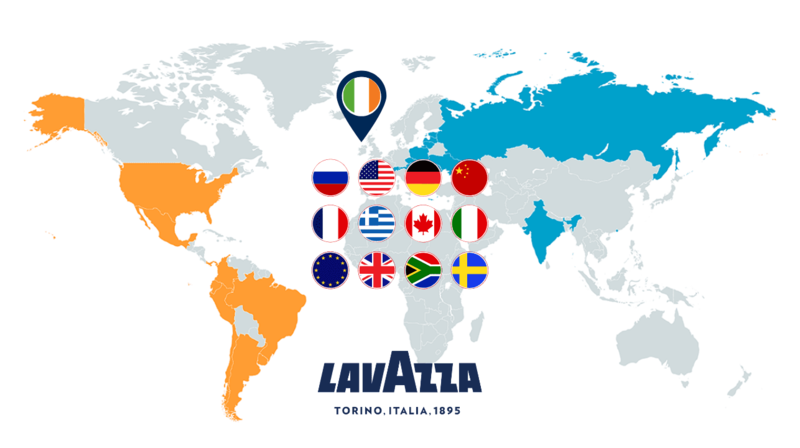 For larger items, such as a traditional barista coffee machine, prices start at just €188 per month over 36-months. This price relates to the Carimali Bubble, which looks far more like something you’d expect to see in fully-fledged coffee shop, and includes maintenance. At the other end of the scale, you’ll find a bean to cup automatic machine like the Frank A600. With an excellent intelligent user interface and a recommended daily cup volume of 150, it’s easy to see how capable this coffee machine is. The fact it can provide an unlimited variety of drink options, Integrated FoamMaster Technology, and can even display advertising messages on its display screen, are just a few of the many additional reasons that make this remarkable machine worth €454 per month over a 36-month contract. Perhaps the biggest advantage of coffee machine leasing is the inherent flexibility. If you want a better machine without paying more, then simply enquire about a longer term. If you’d rather just spread the cost over 12 months to make it more affordable, that’s fine too. At Vero Coffee Co we are trusted by businesses all over Ireland to consistently deliver exceptional standards of training, equipment, service, and after-care. From garage waiting rooms to hotels, professional hospitality providers to care companies, we’re Ireland’s trusted partner. To get in touch with us simple click Contact, e-mail us on hello@verocoffee.ie, or call us on 01 5334911. Our friendly and helpful team is ready to answer your questions and help in any way they can.